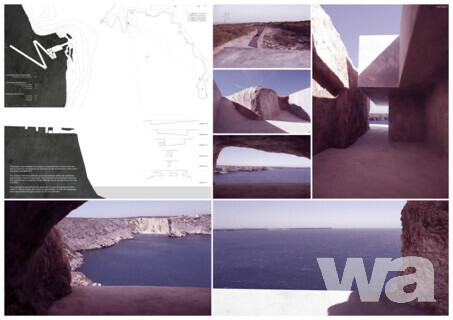 The Site Landmark, located on a site promontory in Sagres, Algarve, Portugal, aims to create a new destination point within this spectacular landscape. 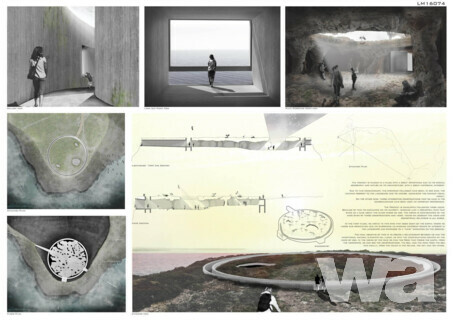 A place to engage with the landscape, the sky and the sea, offering visitors a unique experience within the immensity of the place. 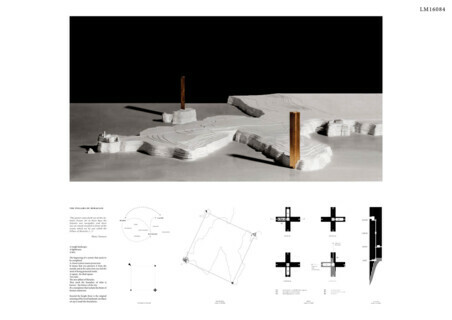 There are no limitations in height, excavation or extension beyond the cliff edges.